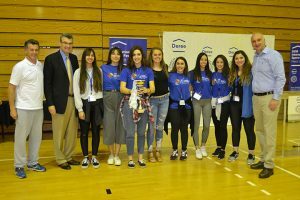 On Friday, March 30, the ACG 2018 International Sports Festival (ISF) was successfully concluded at the facilities of Deree – The American College of Greece. 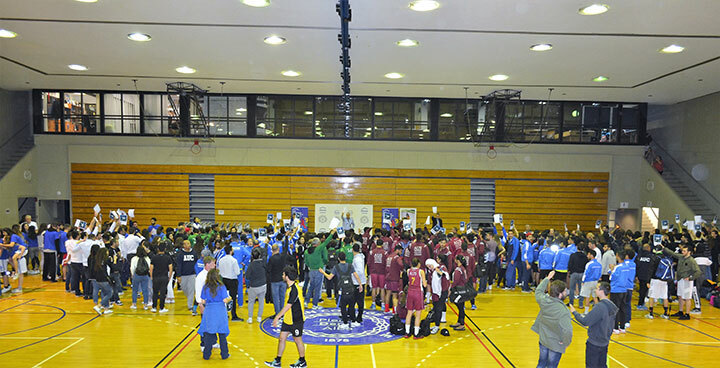 More than 700 student-athletes, representing 16 universities from 7 countries (Greece, Lebanon, Egypt, United Arab Emirates, Qatar, Italy and Spain), attended the 3-day event and competed in 14 different women’s and men’s sports including basketball, volleyball, tennis, table-tennis, swimming, soccer, rugby, futsal and water-polo. 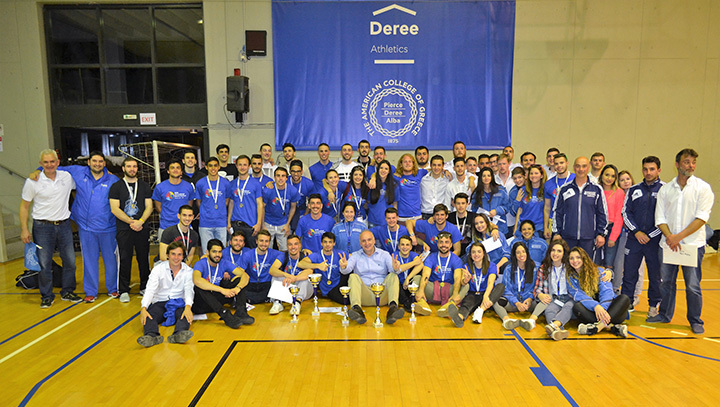 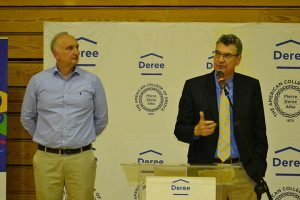 Deree student-athletes had an impressive performance throughout the ISF, since they won first place on both men’s basketball and men’s soccer and received a total of 8 medals. 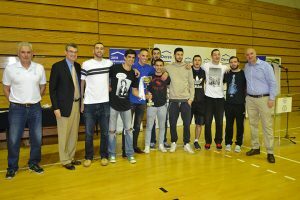 The National Technical University of Athens achieved the best results in the event by winning a total of 9 medals in 7 different sports, including 4 gold ones. 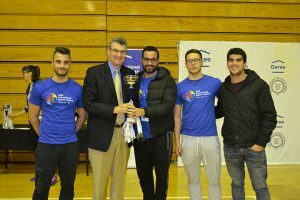 Finally teams from the National and Kapodistrian University of Athens, American University of Sharjah and University of Balamand accomplished great performances during the ISF. 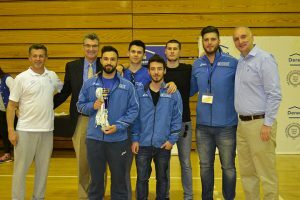 The ACG 2018 ISF closed with an Award Ceremony where distinguished guests from the ACG community, including President David G. Horner and event sponsors had the opportunity to applaud all participant student-athletes and congratulate the medalists. 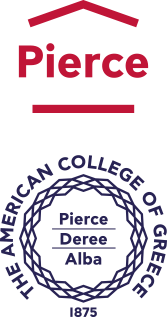 The ACG 2018 International Sports Festival was organized by the Deree – Office of Athletics and was sponsored by Iaso General and RedBull.